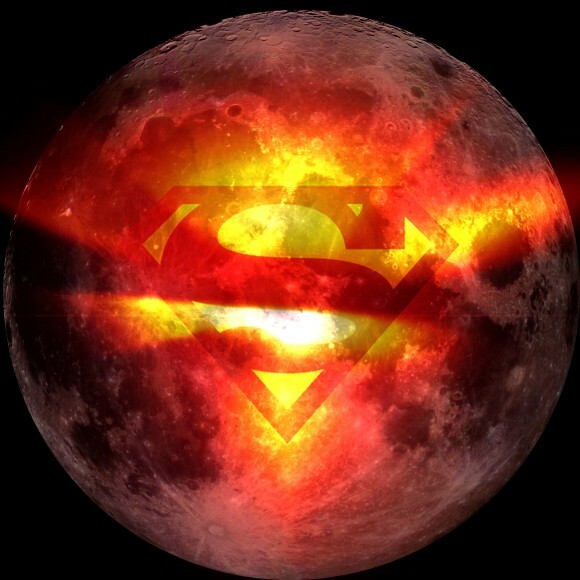 How to see a SUPER-MOON! If you’re viewing from a spot where the Moon is sitting close to the horizon, it can create what’s known as ‘moon illusion’. So go out, look up and enjoy our beautiful moon! Posted by plandsscience on November 10, 2016 in Astronomy, science.